Wear it on a pendant around your neck, on a wristband or clip it to your clothes. Separate buttons let you quickly call for help from police, fire or medical. Put help from emergency responders in your pocket and take it with you. 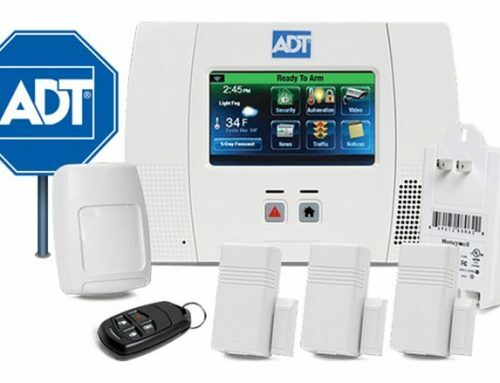 No matter the time of day, when you press your panic button, a highly trained ADT agent will immediately receive an alert. They can quickly dispatch local first responders to your location, whether you’re home or away. 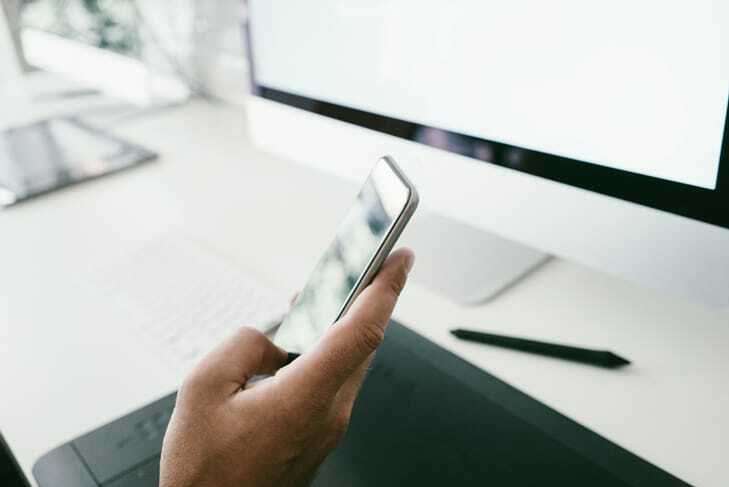 No matter the time of day, when you press your panic button, a highly trained ADT agent will immediately receive an alert. 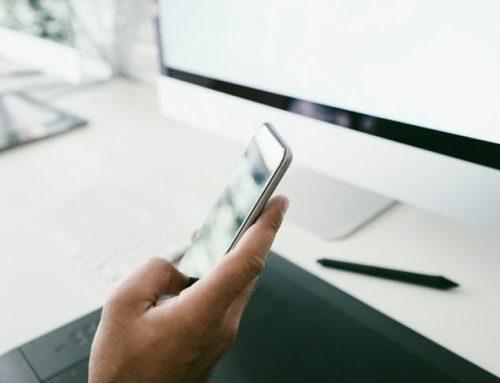 They can quickly alert local first responders to your location, whether you’re home or away. Help is always a touch away, whether you feel you’re in danger or you’ve fallen in your home, or something happens when you’re out for a walk. 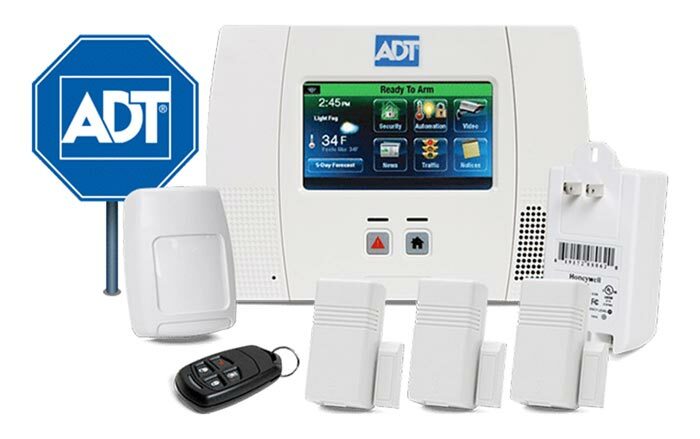 Call for the Help You Need: ADT security keypads include separate buttons to call police, fire or an ambulance for a medical emergency. Pushing the button lets our monitoring center know which first responder to contact your home. Arm or disarm your system, or press the panic button to call the police for help if you see something or someone suspicious. 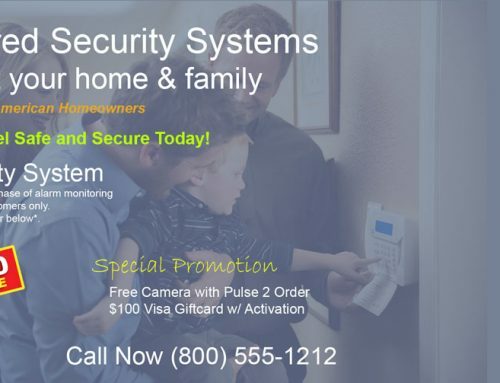 Enjoy the convenience of using your keypad, key fob or wearable button. The wearable panic button keeps working in the rain or if you’re out for a run. Our one- and two-button wearables feature tactile, recessed buttons to minimize false alarms. Take comfort in knowing more people in more places are watching over you.